darkSpyro - Spyro and Skylanders Forum - Skylanders Toys and Merchandise - Who Else Speaks English in SSA? 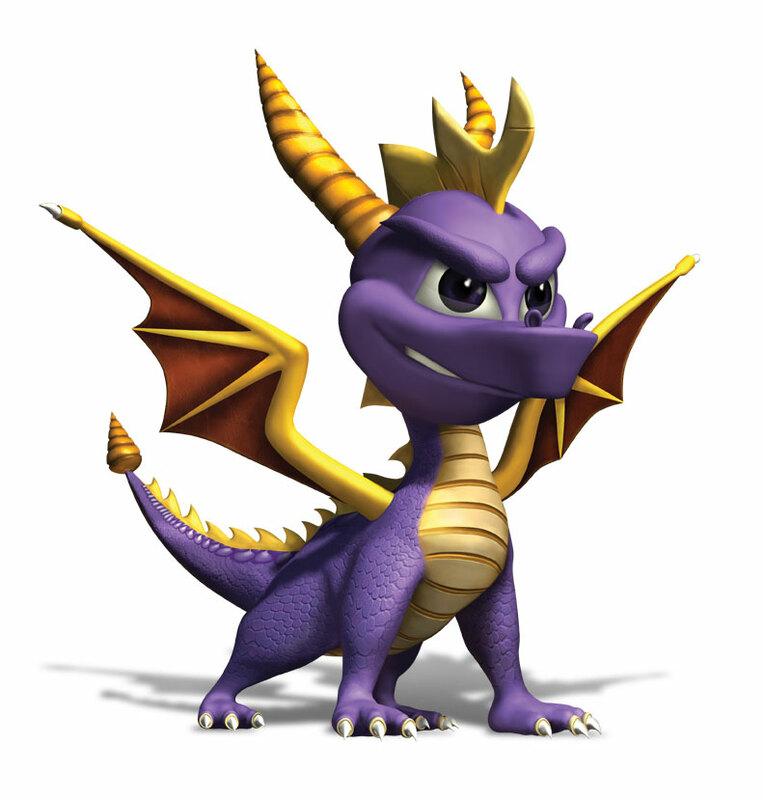 darkSpyro - Spyro and Skylanders Forum > Skylanders Toys and Merchandise > Who Else Speaks English in SSA? Who Else Speaks English in SSA? Quick question here. So, the Skylanders Wiki says 14 of the characters spoke full English in Spyro's Adventure, but I can't for the life of me discover more than 12. I know that Spyro, Gill Grunt, Stealth Elf, Stump Smash, Zook, Chop Chop, Cynder, Hex, Eruptor, Flameslinger, Ignitor and Lightning Rod speak English, but I can't find the remaining two. I can kinda see Dino-Rang and Whirlwind saying something, but I can't make up if it's English or gibberish. Does any of you guys know about what are the other two? I don't remember anyone else to be honest, it might be the wrong number. I can see the one who wrote the article counting Dark/Legendary Spyro and Chop Chop but not Eruptor (who is kinda hard to understand) to make it 14. I believe one is Zap, and the other is Trigger Happy or Boomer, but rather than saying phrases, they only say a word or two in English during an attack. Like "Bang" or "boom" or something like that. Trigger Happy says "POWPOWPOWPOWPOW" I think, though it might have been in the sequels. I miss the gibberish. It made the would feel more fantastical. He also says things like "MINE! ", possibly even "ALL MINE!" if I recall correctly. But yes, the gibberish is awesome. It's part of the reason why Double Trouble's one of my favourite characters. Is "ooga booga" considered English, even though it's not in the dictionary? I must be totally oblivious but I thought that they all could speak English. That they had different phrases that is spoken whenever you check their stats out. I guess that happened in Giants and wasn't a Spyro Adventures thing then. I'll pay attention to this next time I play some SSA. Aye, every non-English speaking character in SSA was given English catchphrases in Giants. In my opinion this made some characters less likeable, though I can't say I hate any of them. I just prefer Terrafin's growling or Double Trouble's "OOGA BOOGA!" to their new spoken lines, but to be fair they still keep their old ones as well. They changed it to adapt to the VAs, of course, but I'd have loved if they kept some gibberish among the english lines, like the characters are talking in their native language. This works really well for Hex and Cynder(who started with gibberish, could only be heard on Skylanders Universe though) and it's a shame no one else kept their weird lines. I'm pretty sure he uses gibberish. "Axe first, questions later." Unless this catchphrase came after SSA. Nope, gibberish in SSA, just checked. Daughter and I checking them all, will report in a while. Missing from the list, from the best of our ability to listen, is- Trigger Happy "mine, mine, mine" and Boomer "boom, boom, boom"
Personally, speaking English should involve some kind of sentence structure, not repeating the same word for effect or onomatopoeia, if you ask me. The Wiki says 14 Skylanders say "full English", so I don't think those two count. Might really be the wrong number. I just think Sonic Boom looks too angry to have a kind voice like that, and both Sunburn and Sonic Boom worked better with a beast like voice. But also, they say ''FULL'' english, so Trigger Happy who just shouts MINE doesn't realy count. these are the only ones that speak full english really.